Can we all just agree that, no matter the outcome, Thursday night games are a terrible idea? Between all the traffic, missing work/school, and lack of tailgating it’s hard to really stop and enjoy the game. Then you get home at some ridiculous hour and have a full day of work/school to look forward to. They are terrible like Cody Kessler was right out of the gates. Did he just fail a midterm or something? Most of his passes were off target, finishing the night with 16/29 (55.2% completion) for 156 yards, 0 TDs and 2 interceptions. He was off from the very start of the game, compounding on his usual errors. Uncoincidentally, it was probably his worst game since the 2013 home loss against Washington State. Maybe it was because the Washington defense kept hitting after the play. There were multiple roughing the passer penalties and one was even called for targeting. Maybe it was the starting center, Max Tuerk, leaving after injury. Or maybe because backup Toa Lobedahn continually snapping the ball low. Despite all of that, they came just a few plays short of an ugly win. You can blame Kessler some, for sure, but maybe the blame should ultimately go to the 40-year old guy with 20 more years of football experience who gets paid millions of dollars to account for this kind of stuff. Quarterbacks, or any player for that matter, are allowed to have off days. It became quite apparent that throwing the ball, especially the deep ball, wasn’t going to work. And neither were passes to the flats for negative yards. Hey Sark, that’s not what they mean by #tbt. That’s also not how you get people to “Turn Up,” in any sense of the phrase, slang or otherwise. I asked Sark why #USC didn't run more. Said again that hindsight is 20/20 and every call is "in the best interest of our football team." Pretty sure most people had the foresight to see otherwise. The offense was offensive to viewers. Thanks to the whole Thursday night thing, the whole nation got to watch USC stink it up in primetime on ESPN. The dismal third down conversion rate of 7.6% (1 of 13) led to the lowest point total they’ve been held to since a 14-10 showing mid-2013 against Notre Dame. How could they be so unprepared after returning from a bye week? That falls on the coach, as the team falls to 0-2 at home against Pac-12 teams and 3-2 overall. In one game the defense fails. This game, the offense fails. Watch out special teams, you might be next. 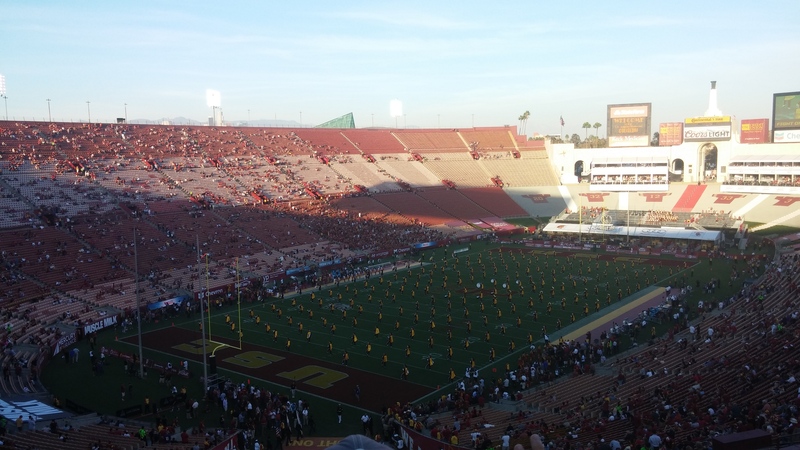 Following the trends, USC should beat Notre Dame since Sarkisian usually doesn’t lose two in a row. Then they’re right on schedule to play Utah at home. With Pac-12 having a sweet road field advantage and Utah having notoriously good special teams, the perfect storm can hit the Trojans for to continue their streak of losing every other game. But don’t worry, I’m not done talking about the offense just yet. The three turnovers USC gave up is the highest by a Sarkisian-coached USC team. Last season, the Trojans only lost a total of 12, good for #2 in the nation. Thanks to mistakes and subpar play, the Huskies only managed to get 7 points off those turnovers. The normally accurate kicker, Cameron Van Winkle, missed a 31-yard field goal attempt, dropping his career 90% from the 30-39 yard range down to 81%. If UW true freshman quarterback, Jake Browning, had a little more experience, he could’ve connected on some of those deep passes and put the game away long before USC’s final drive in the fourth quarter. Much like USC, the Huskies bungled themselves up with penalties that kept the game close. The inter-Pac-12 game penalties continue to plague this USC team. They were flagged 8 times for 62 yards. Quite comically, no infraction or player got called twice. Each of the flags were all unique little snowflakes commited by different people: offensive facemask, unsportsmanlike conduct, illegal shift, false start, substitution infraction, illegal formation, holding, and offside. Eight strangers with one deadly connection—and it’s not disagreements over Daisy Domergue. Right down to the end of this painful, USC managed to stay in it. After scoring on the RoJo touchdown, the crowd woke up and probably surprised the crap out of Washington. The defense then delivers a tackle for a loss and sack to pitch a three-and-out. The USC offense answers…with three straight passes to get their very own three-and-out. The defense trots back out and scrapes together another three-and-out. This your chance offense! Nope, let’s botch lining up and waste a timeout. That wouldn’t be the end of the problems though. Put in a fullback and run the ball. If you get the first down, nothing to worry about. Keep going. Even if you don’t convert, it should be a convertable 4th-and-short. Instead, the call is to try a pass. Okay. Kessler feels phantom pressure, scrambles and gets sacked even though Adoree’ was open across the middle. Fine, you still got a shot at the end zone to try to win it. Wait what? That fan’s reaction closely mirrorred mine. Did you give up on winning? What are you thinking, coaching staff? Under four minutes to go, with only one timeout remaining, a single first down by UW, and the game is sealed. Can you really bet on your defense to get a third straight three-and-out or maybe a turnover? Then you have to drive the length of the field to get a field goal or touchdown. There are too many moving parts with that plan and risk builds up exponentially with each layer. Sark didn’t have to worry about any of it because the field goal missed and the Huskies got a first down. Have some guts and just go for it on fourth. 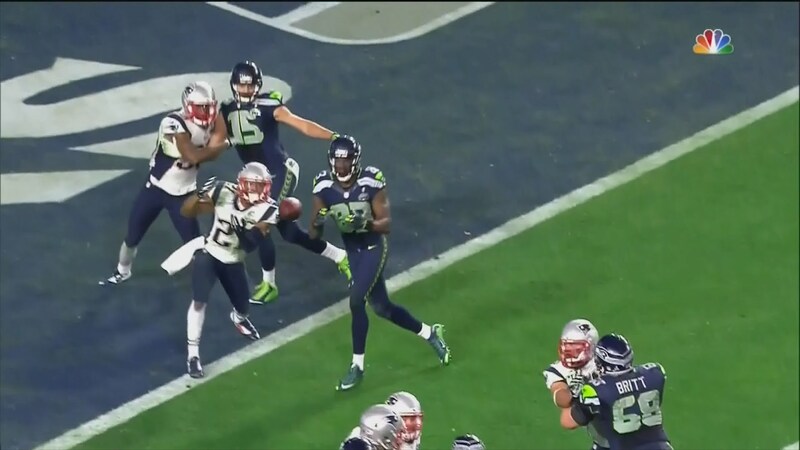 I doubt fans would’ve criticized that call even if it failed. To make matters worse, the Trojans exited the game four more injuries to key players. I’m sure Trojans and Huskies can bond over handing off instead of passing. Also, you no longer have to wonder whether a 1-loss USC team can sneak into the playoff. Misleading Stat of the Week: USC has 0 passing touchdowns in the month of October, which is tied for last in the nation.